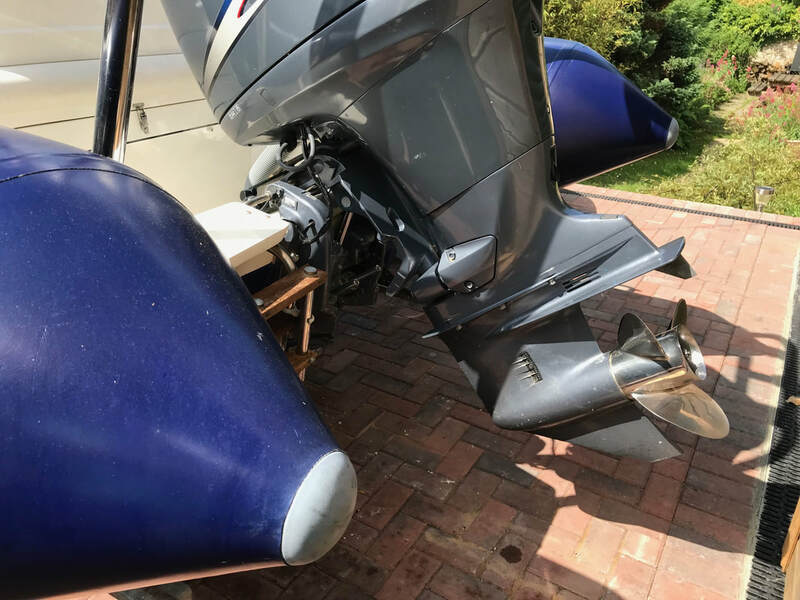 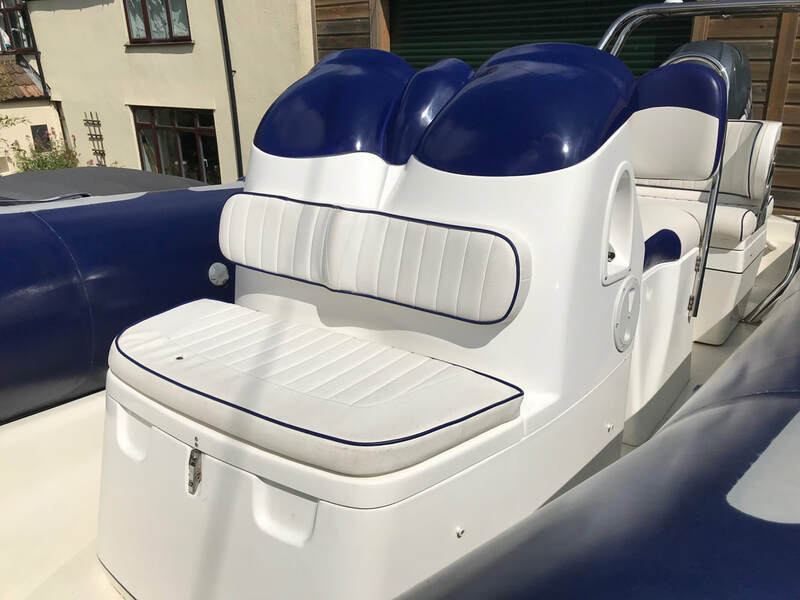 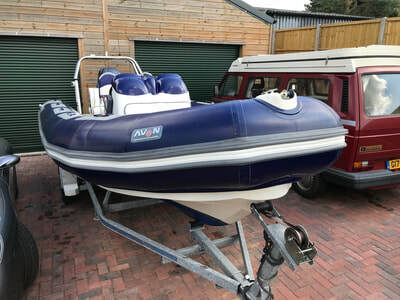 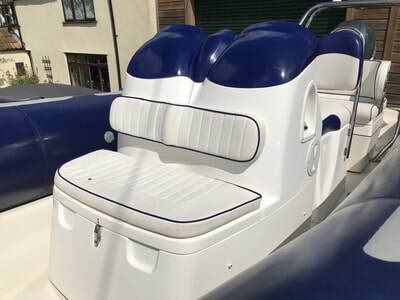 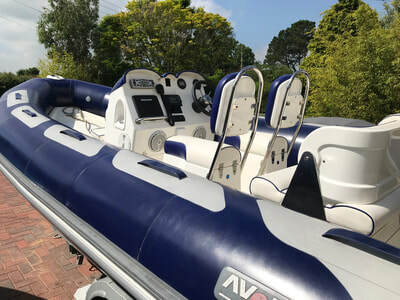 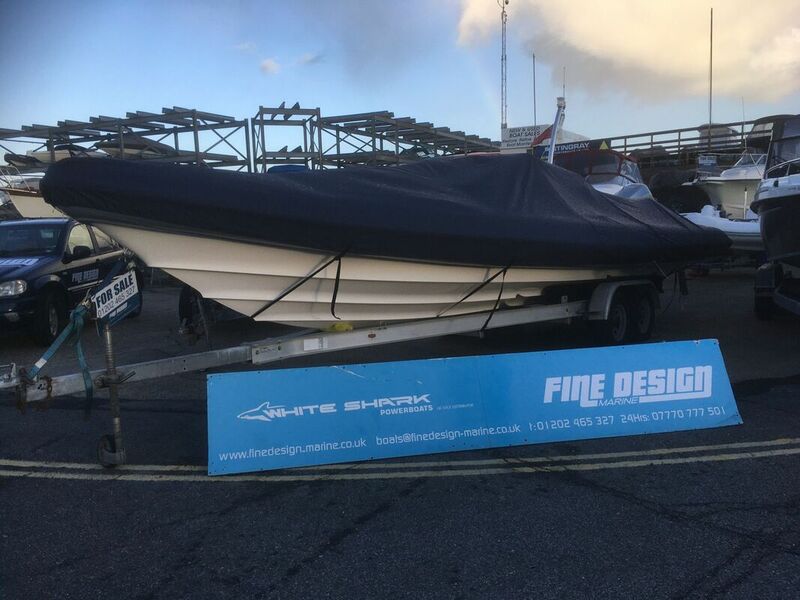 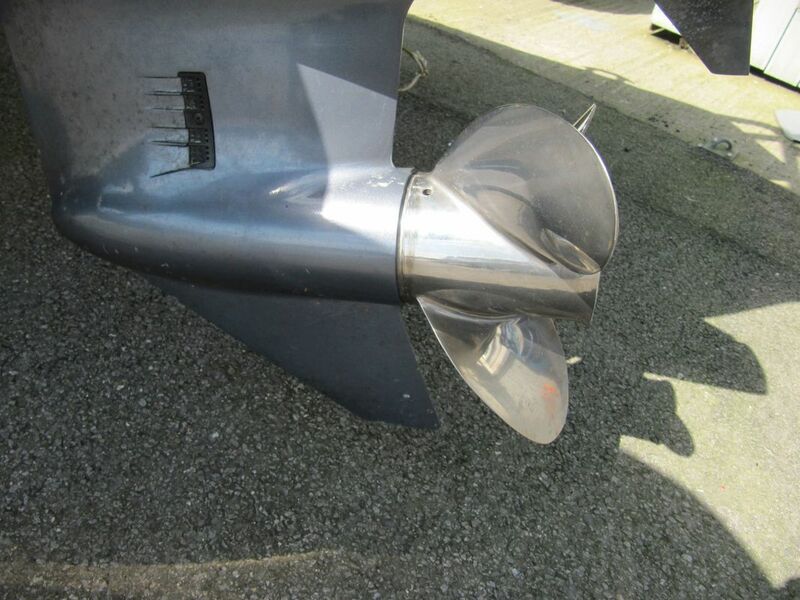 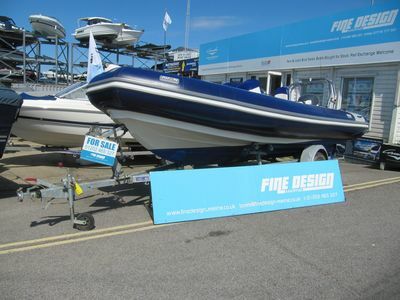 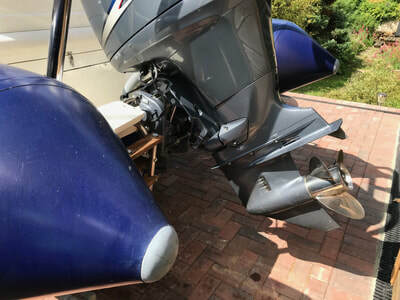 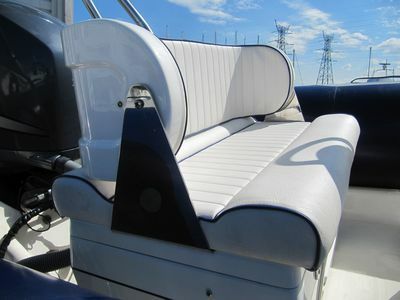 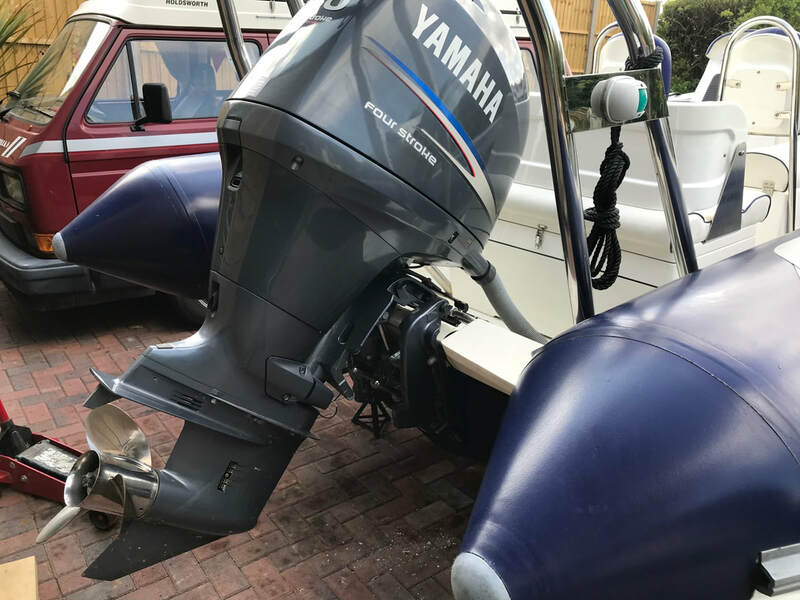 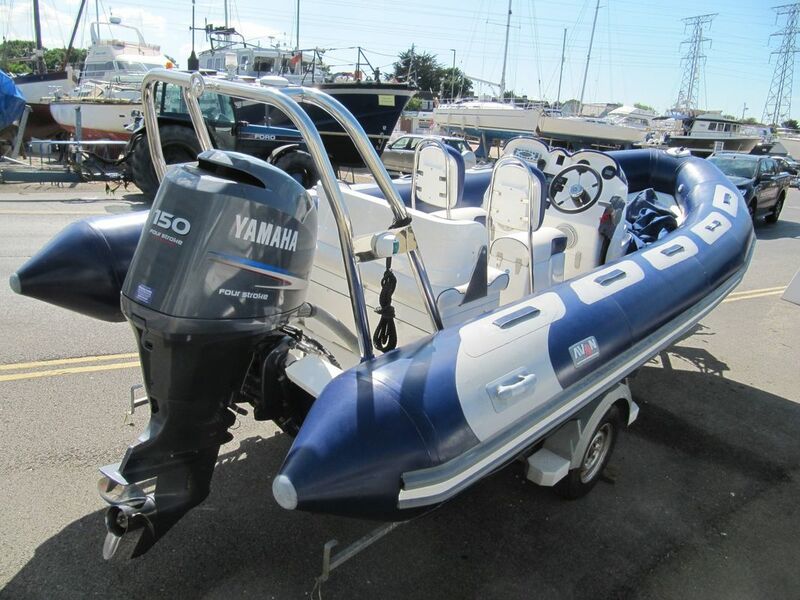 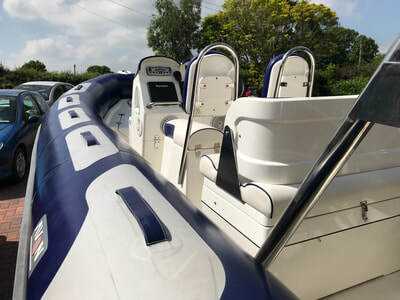 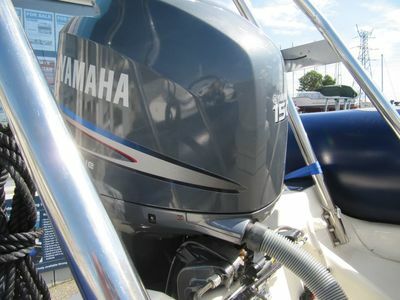 An absolutely immaculate Avon 580 Adventure RIb powered by a 150hp Yamaha four stroke outboard with only 158 hours run. 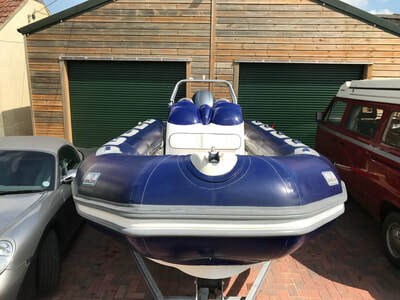 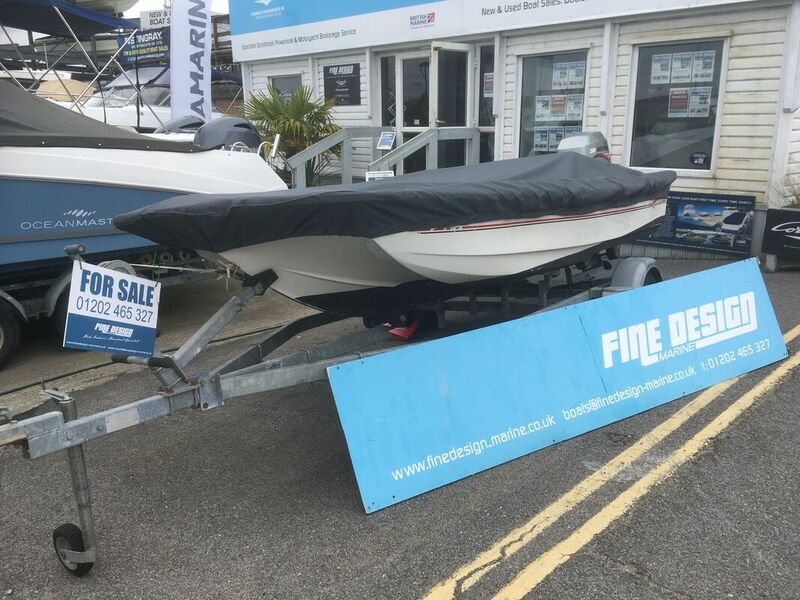 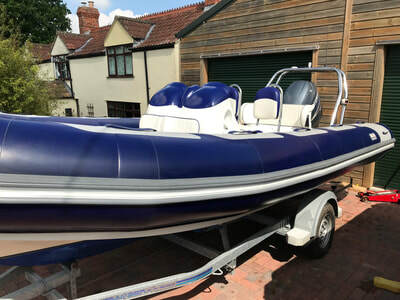 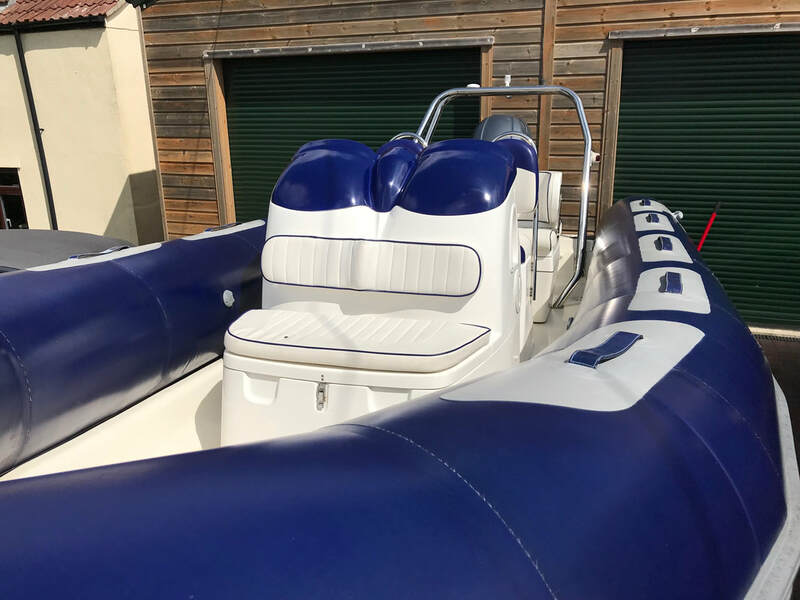 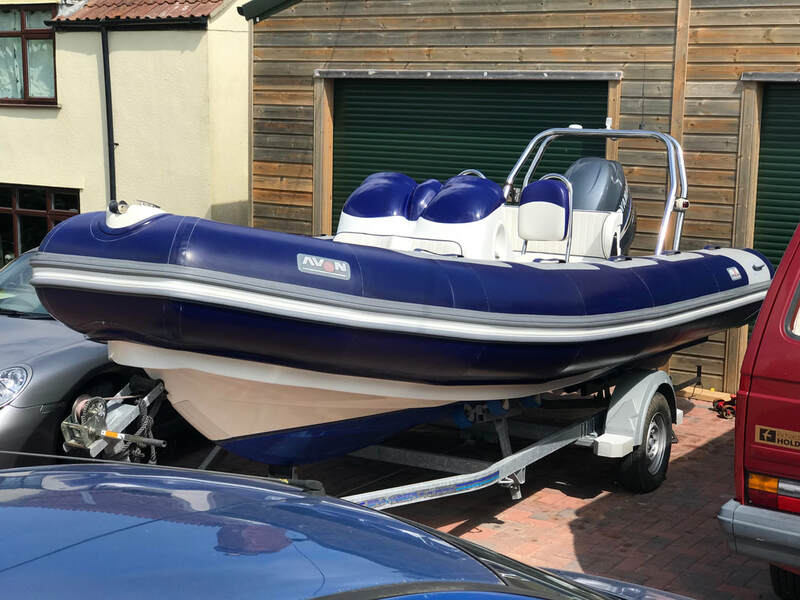 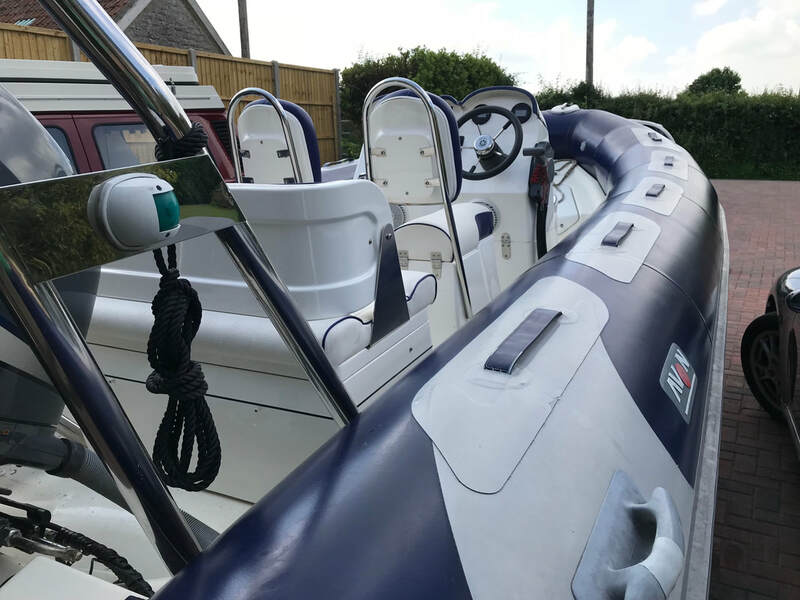 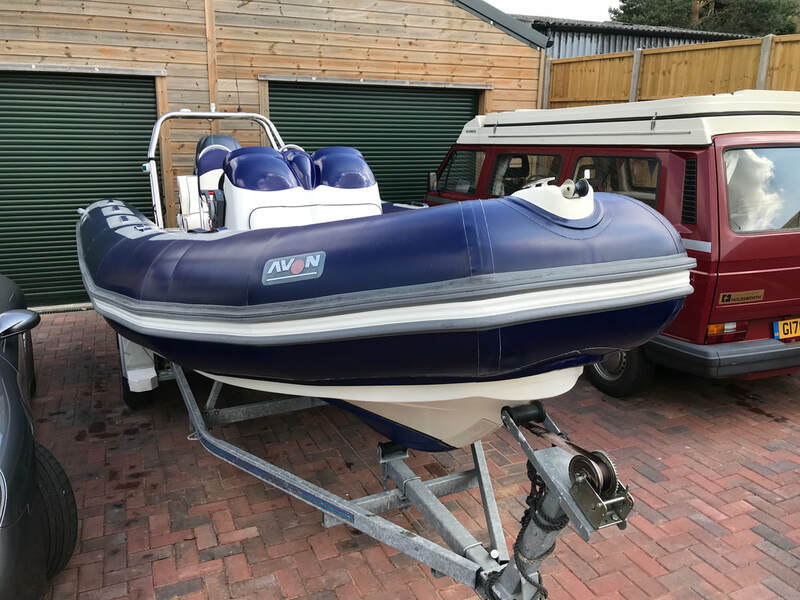 Comprehensive ownership and service history, this rib is presented in great condition, having clearly been much loved throughout its life. 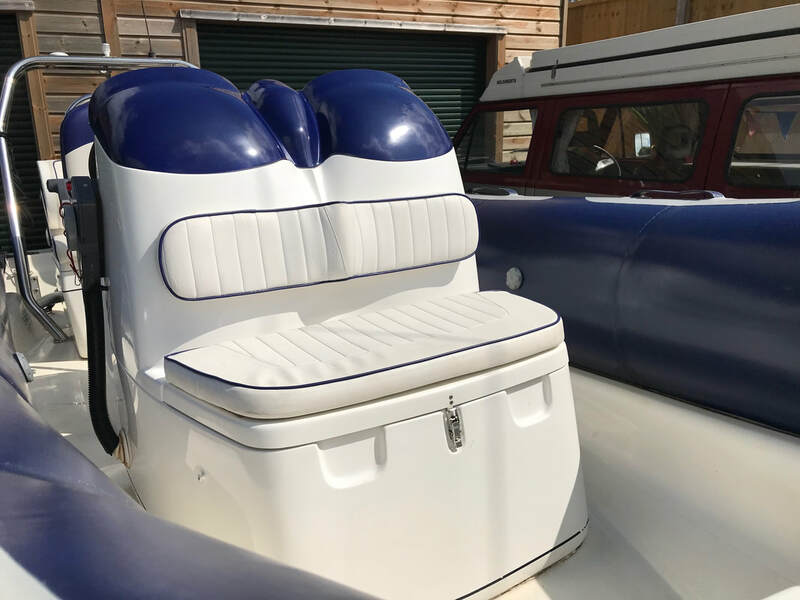 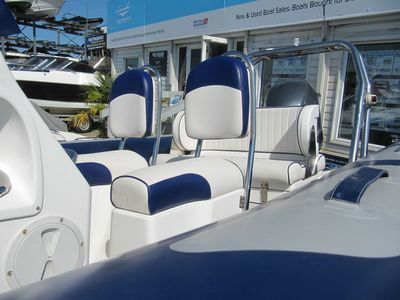 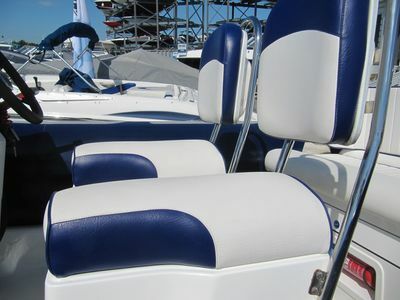 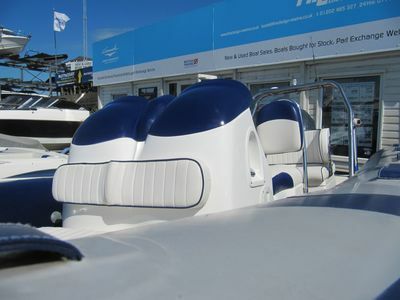 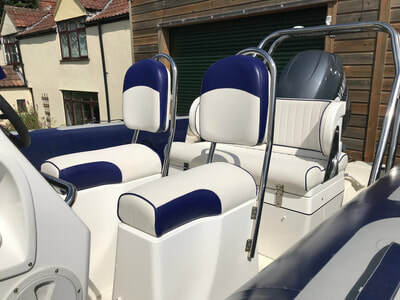 Specification includes: - Outhill double console with 2 single jockey seats and rear bench seat with reversible backrest. 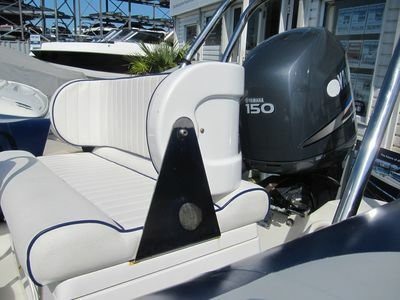 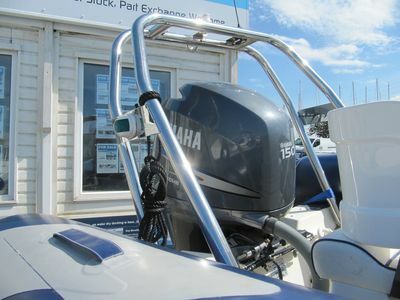 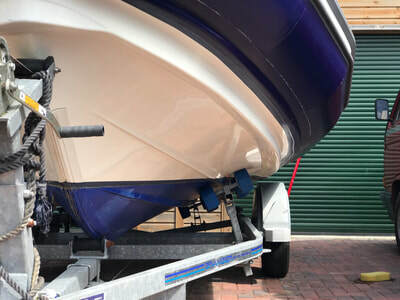 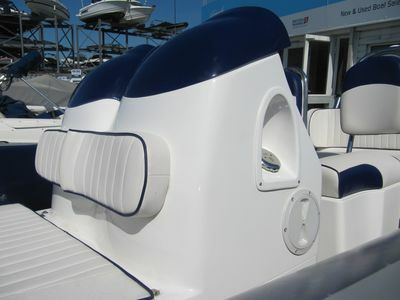 Stainless steel A frame with water ski tow point and nav lights. 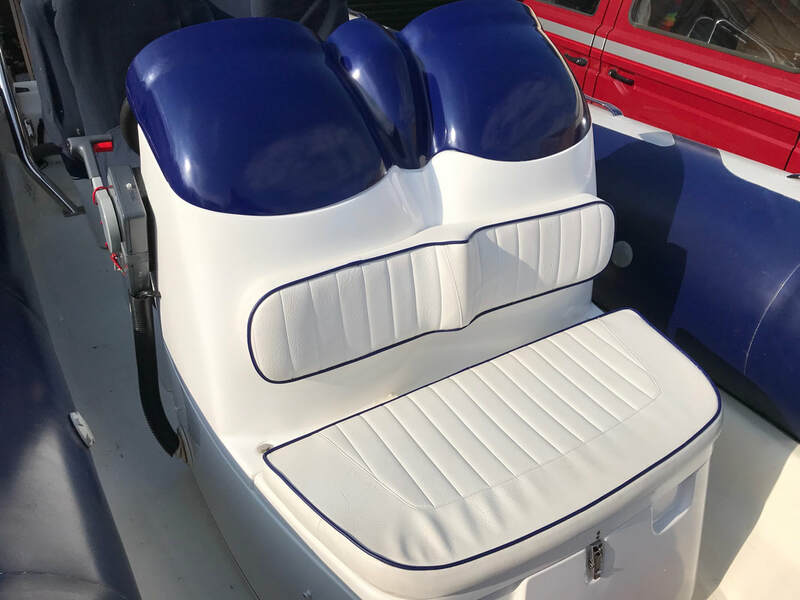 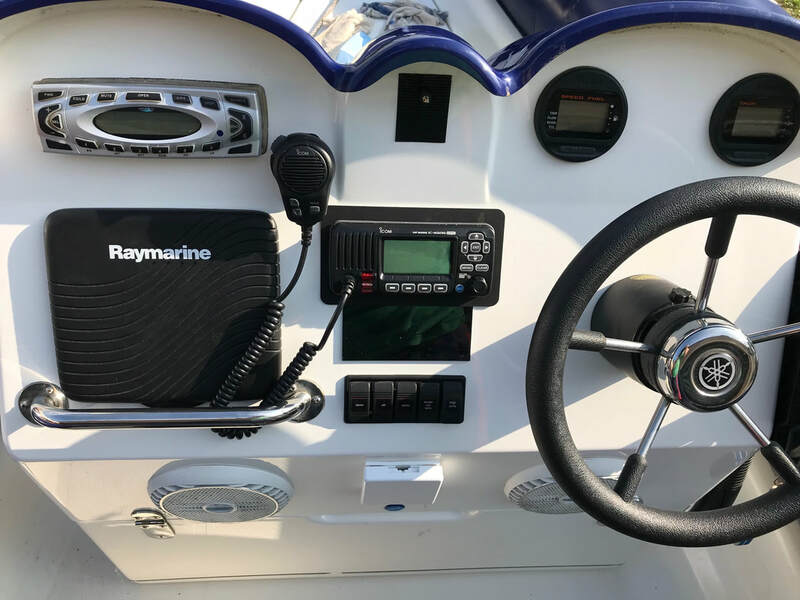 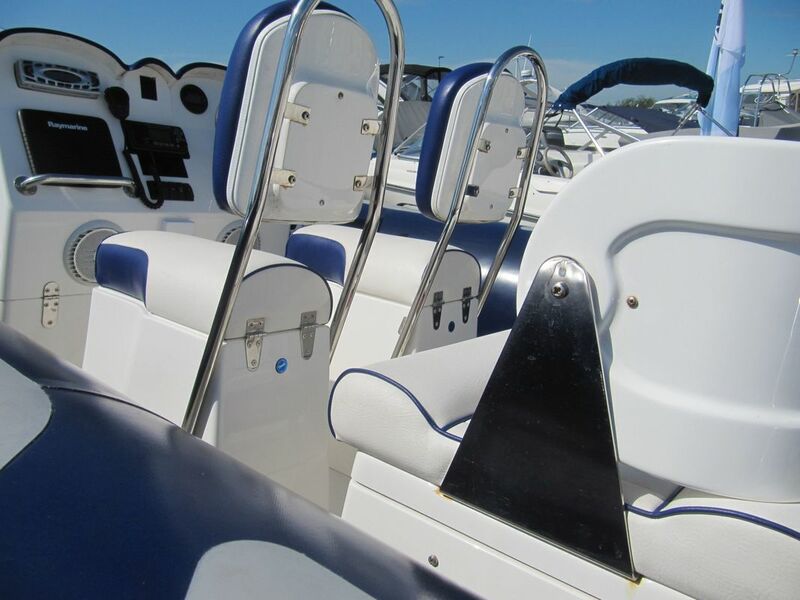 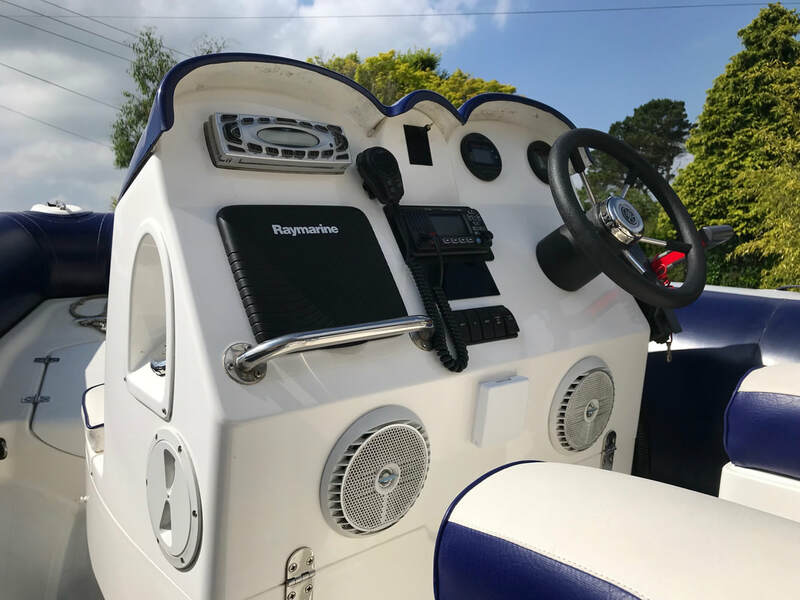 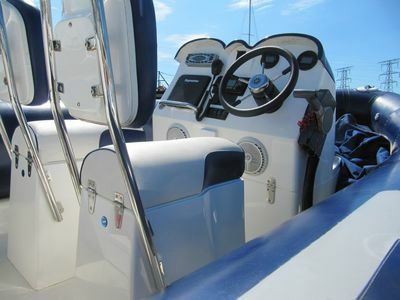 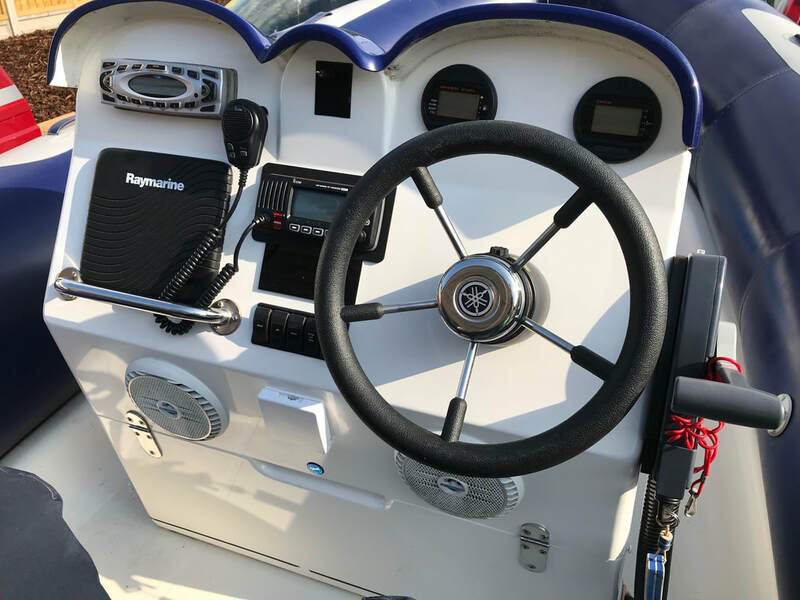 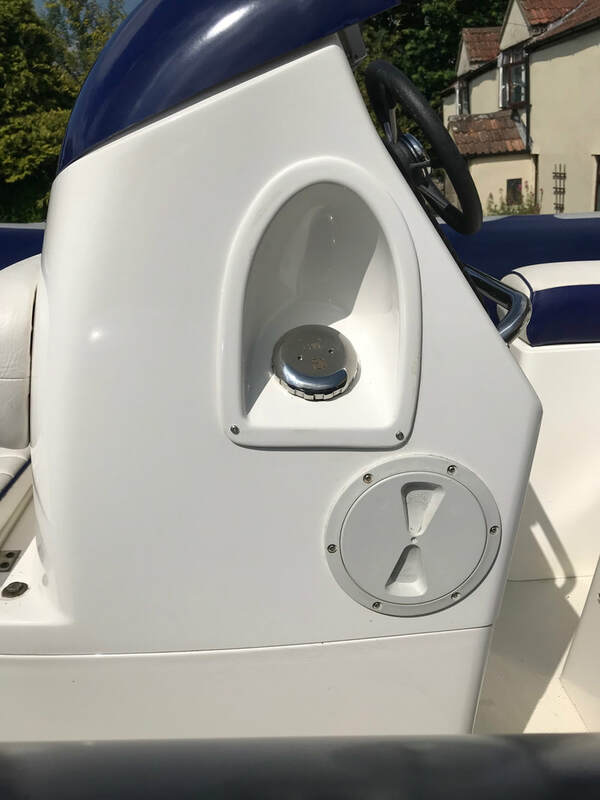 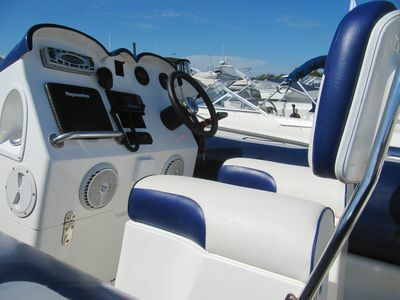 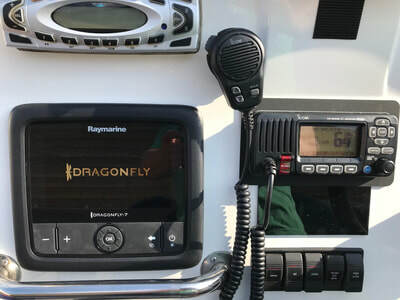 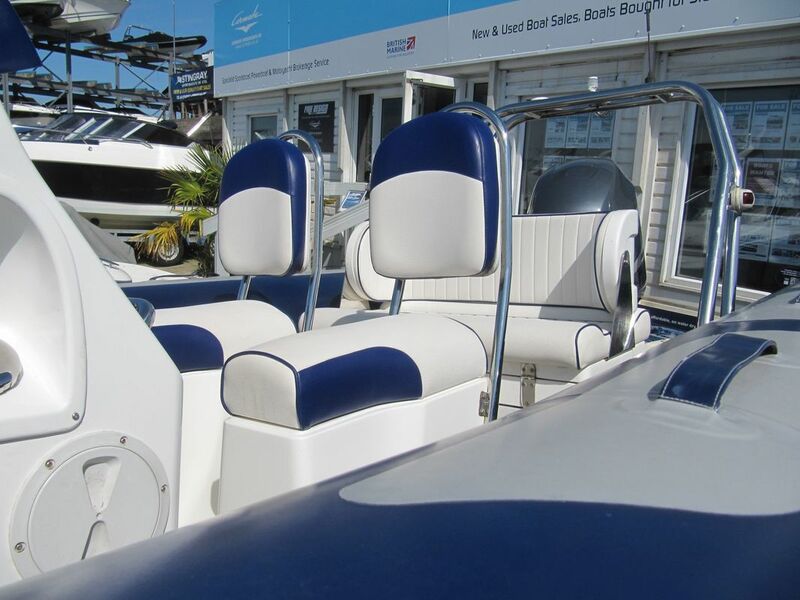 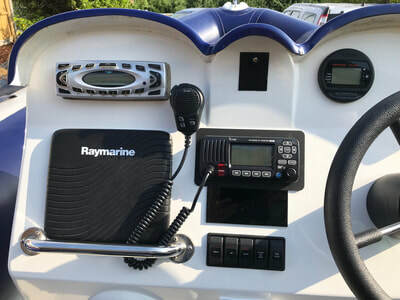 Instruments include: - New Raymarine Dragonfly plotter / sounder / fish finder, Icom M323G DSC VHF radio, stereo system, Yamaha digital engine gauges, overall cover and seat covers, new bilge pump. 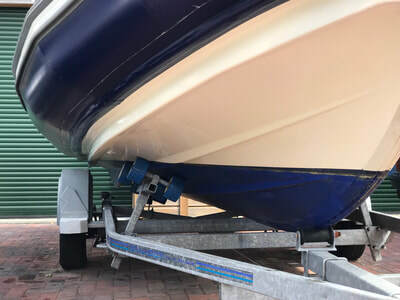 Bramber single axle trailer included.